Holiday storytelling is a fantastic way to light up the season and Auntie Renee’s has the perfect way to ring in the excitement. Mrs. Claus is a long-time favorite of many audiences. 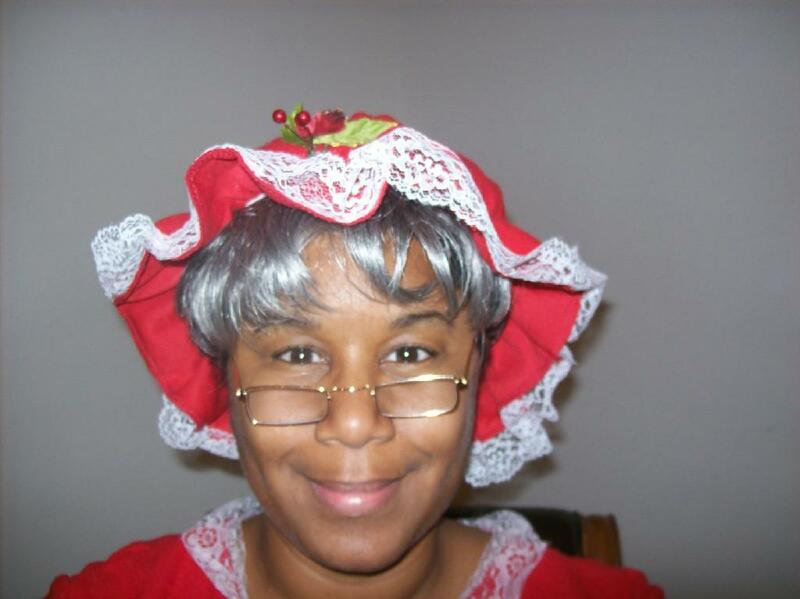 Auntie Renee has a variety of wonderful Christmas stories in her repertoire including The Night before Christmas, Rudolph the Red nose Reindeer, The Gingerbread Man, and Frosty the Snow Man. Games & activities: Wrap the parent/teacher, The Twisted 12 Days of Christmas, Christmas Face Painting, Christmas Gift Bags, and Christmas Arts & Crafts. Christmas around the World. Through fun-filled stories and team-building activities, Auntie Renee educates audiences on the 7 Principles of Kwanzaa. Take a journey with Auntie Renee's storytelling through the history of Thanksgiving. 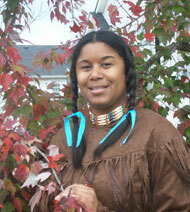 Take a journey with Auntie Renee’s storytelling through the history of Thanksgiving. Through lively storytelling, Auntie Renee walks listeners through eventful Thanksgiving history and Native American education. 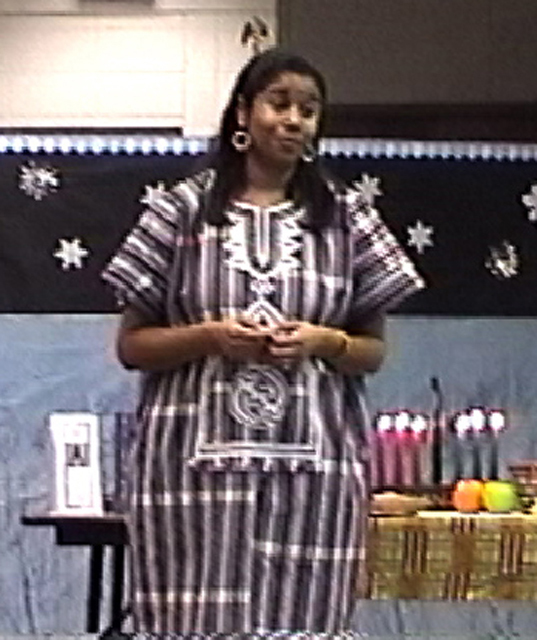 Renee educates audiences on the 7 Principles of Kwanzaa.